The combination of two indicators. Giovatemp controls excessive heat and Dometemp control excessive cold. This indicator has the feature to report the temperatures rising and falling. 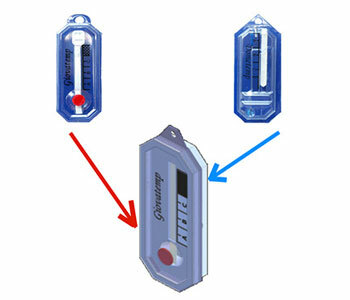 The indicator shows the excess of temperature along with the accumulation of the exceeded time. Choice of high and low temperatures. 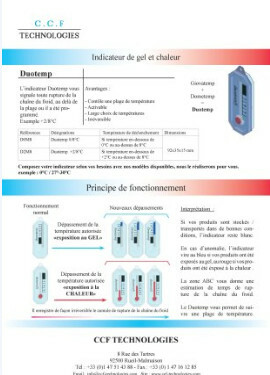 Control of a temperature range (example vaccines: + 2 ° C to + 8 ° C).